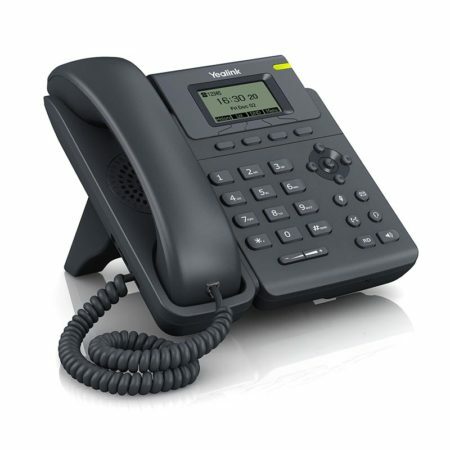 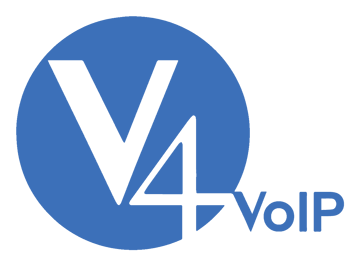 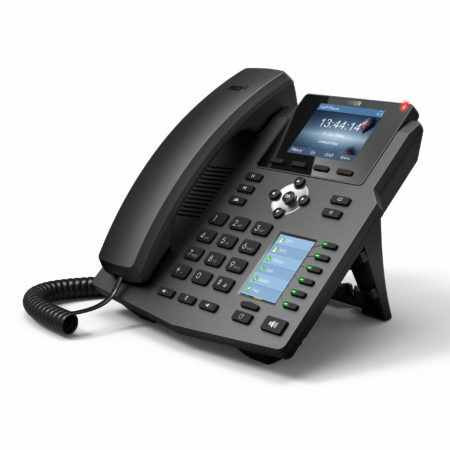 The Aastra 6730 desk phone offers advanced VoIP features and flexibility for business users with performance normally associated with higher priced handsets. The 6730 includes a 3 line LCD display, and supports up to 6 lines with call appearances. 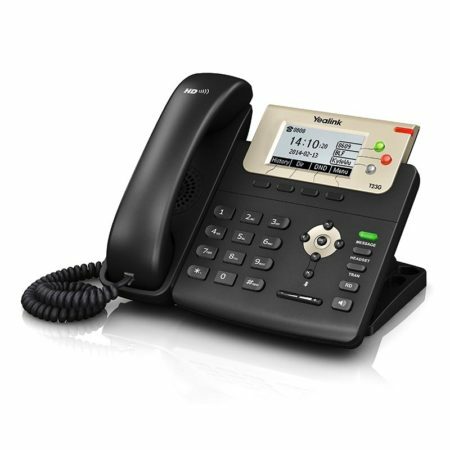 This VoIP enabled desk phone offers advanced XML capability to access custom applications and is fully inter-operable with IP-PBX platforms. 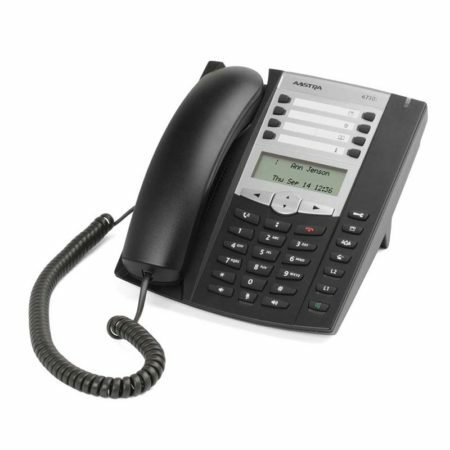 This handset includes a Universal AC Power Adapter.